Although this is titled What to Eat in Marseille I really should have named it What I Wish I Had Eaten in Marseille. 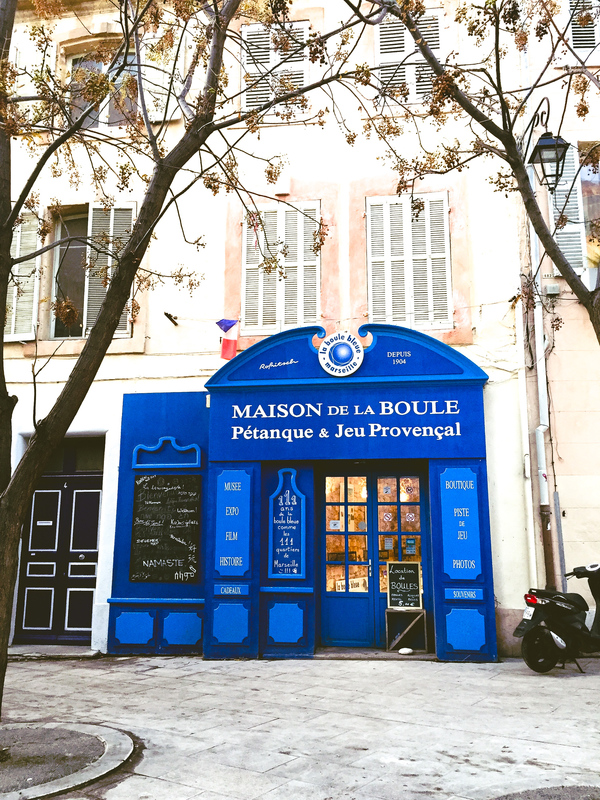 My itinerary only allowed for 24 hours in Marseille and it was so packed I didn’t really have the opportunity to try Provencal food in Marseille. It’s a big regret. But also a lesson for me that I cannot have an itinerary that only allows for one day in a city. Not a city as iconic for food as Marseille. So while I’m sharing this post with you it’s really a reminder for me as I know I’ll go back to Marseille. But before we get to the food let me tell you a little bit about Marseille because it doesn’t have a good reputation but as you know I like ugly cities. While Marseille isn’t ugly, it isn’t well loved despite being the oldest city in France. It’s a port town so many tourists only come in for the day on cruise ships. Day tripping tourists dislike that it isn’t pristine and there aren’t a lot of organized activities. 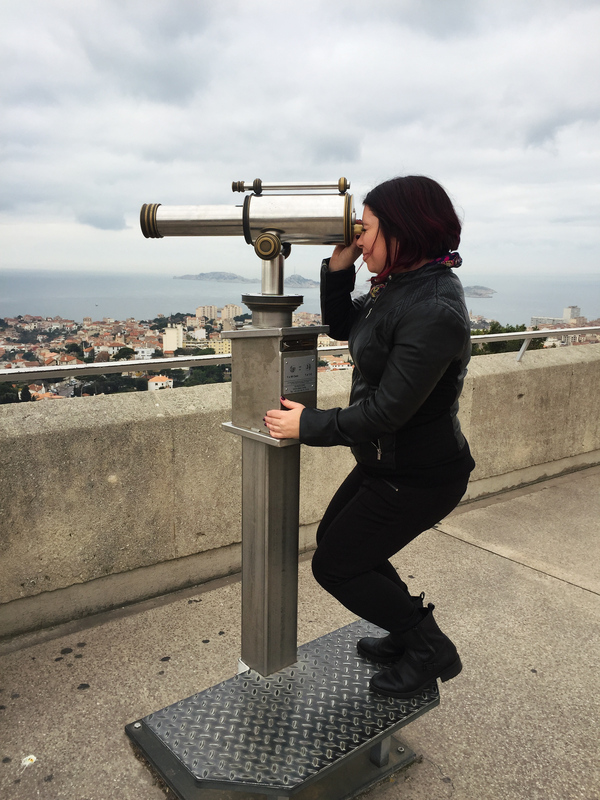 Checking out the view at Notre-Dame de la Garde – where’s all the traditional food? But I like wandering around, Le Panier district next to the waterfront is full of local artisan shops. 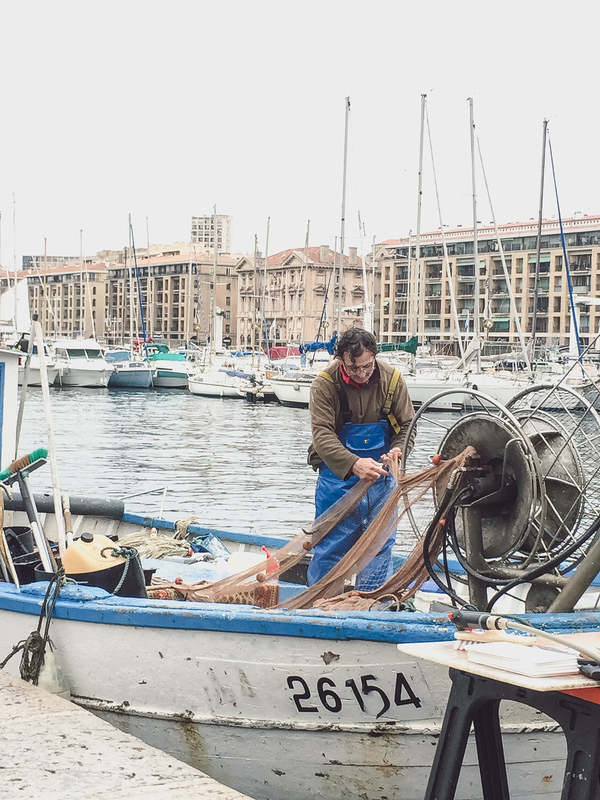 Also Marseille is on the coast and it has great seafood with influences from North Africa, Italy and Spain. 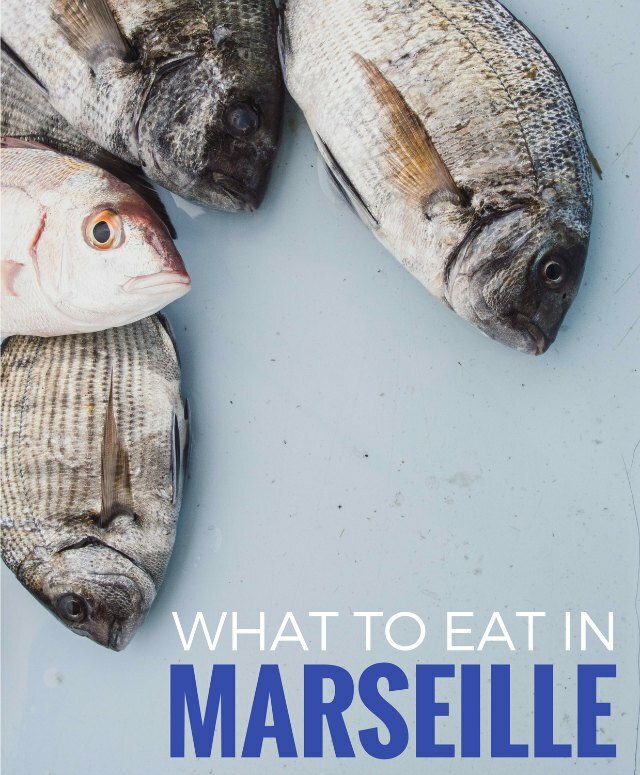 What to eat in Marseille isn’t a simple question. It’s not the typical Provencal city in France and I really like that. I really wish I hadn’t just passed through Marseille, but I guess as the French say…. à bientôt. I think this list is do-able in 2 or 3 days, Marseille isn’t a huge city but there are a lot of neighbourhoods. In general the north is more poor and the south is wealthy, which you can see as its where you’ll find all of the beautiful homes on the coast. Every great coastal region around the world has a soup which originated from using fish or scraps that couldn’t be sold. I grew up with Nova Scotia chowder and Marseille is birthplace to bouillabaisse. 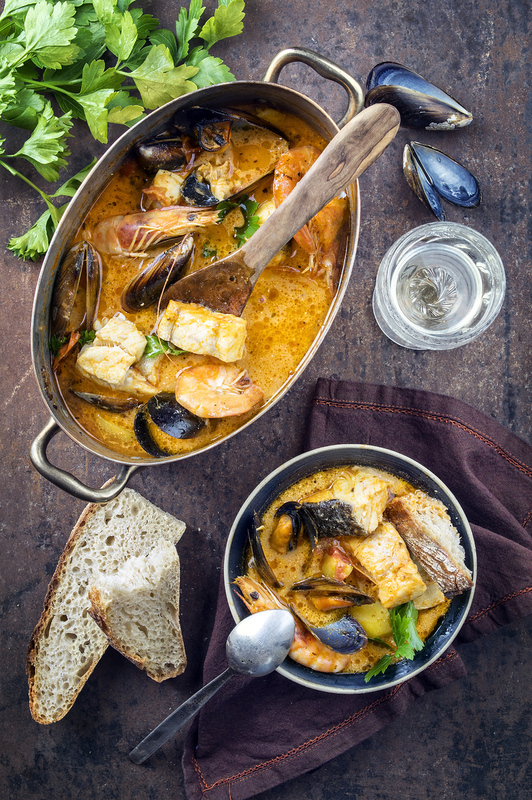 Bouillabaisse (boo-ee-yah-bess) was created by the Ancient Greeks several hundred years BC. However, the legend says that the Roman goddess Venus invented it to lull her husband Vulcan to sleep so that she could meet with Mars. If you ask what to eat in Marseille, locals will immediately say bouillabaisse. But today there’s much debate as to whether locals eat bouillabaisse at all. I’m sure it still exists in homes but outside the tourist areas you need to order ahead a day in advance. It’s no longer a poor man’s soup but often made with fresh fish bought directly from the fish market – this means the price is considerably more. This may be one of the most expensive soups you’ll ever eat, averaging €50 depending where you go. I’ve been warned not to eat cheap bouillabaisse as it will be disappointing. Traditional bouillabaisse includes 5 different types of local fish which is usually rockfish, red mullet, conger eel, red scorpion fish and spider crab. It may also have monkfish or crayfish and is served with croutons, aïoli sauce and rouille sauce. It’s served a very specific way, first the broth, then the fish filleted table side, lots of croutons and the rouille may be served on top or to the side. Walking along the old port you can see every restaurant is advertising it on a sandwich board but not all bouillabaisse is the same. But of course I won’t leave you in the lurch wondering where to eat bouillabaisse in Marseille. Restaurant Chez Loury (also called the Mistral Restaurant for some reason) at 3 rue Fortia just off Vieux Port. Has a very neighbourhoudy feel but actually caters to tourists I think. Bouillabase was 32 Euros and I loved my sorbet with mint, tarragon, thyme and lavender. 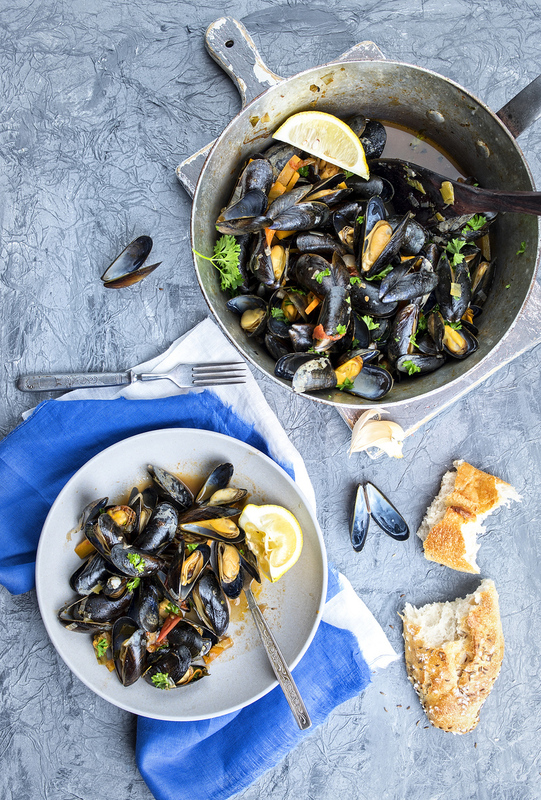 Also known as sailor mussels, served with lots of garlic, onion and herbes de provence (thyme, oregano, rosemary etc). 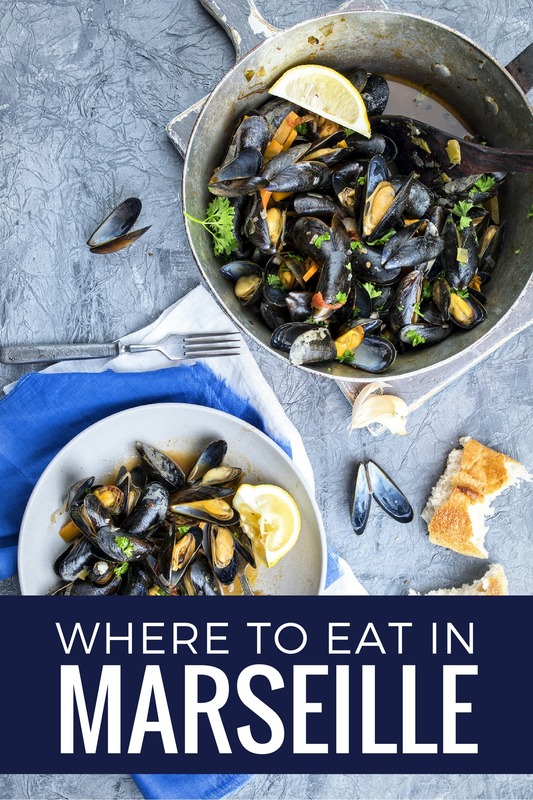 I grew up eating mussels but I haven’t had a lot of luck abroad, especially when I went to the touristy moules et frites in Brussels. But I’d be willing to give it another shot in Marseille. Most of the restaurants on the Vieux Port in Marseille serve moules marinière so you can’t really go wrong anywhere. What is France without wine? Do not confuse this with crème de cassis, the blackcurrant liqueur from Burgundy. Marseille is just west of the wine making regions of Cassis and Bandol, known for light whites and beautiful rose wine. Although the region of Cassis is not one of the most well known it’s well established and was one of the first regions to be given the protected geographical designation of Appellation d’Origine Contrôlée (AOC) in 1936 with Tavel and Châteauneuf du Pape. The pink tinted Cassis white wine is perfect with seafood. You may have not heard of the most popular brands as much of it is sold locally – look for Bodin and La Ferme Blanche. Alas I did not have any Cassis in Marseille so it belongs on my what to eat in Marseille list….even if it’s something to drink. 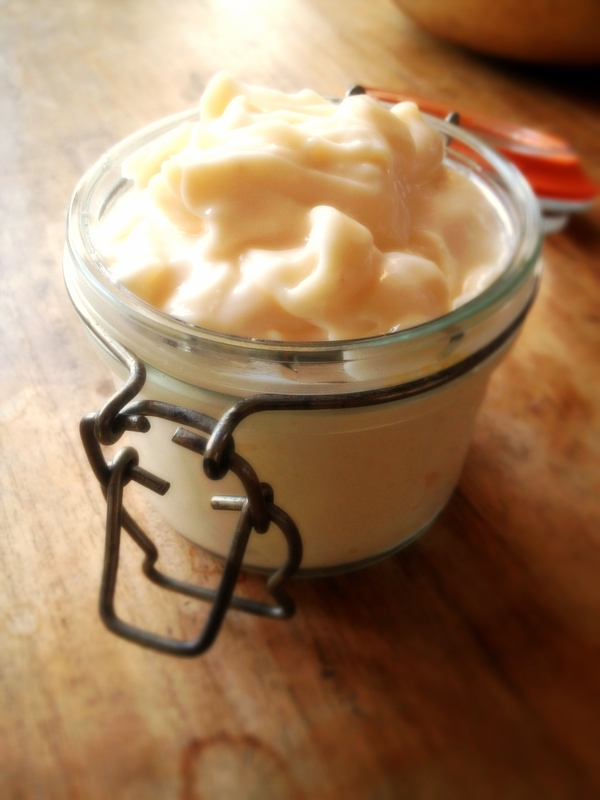 Many people mistake aioli as any flavoured mayonnaise but that’s not really quite true. In Marseille aioli is made with garlic, lemon juice eggs and olive oil. But it’s not simply a dipping sauce for frites. The dish to order is Aïoli provençal complet. It’s a plate of salt cod, steamed vegetables and shellfish – all to be dipped in aïoli. If you’re like me and love dip as a general food category then this is the plate for you. Traditional provençal restaurants serve this dish on Fridays and both Bistrot Petit Saint Louis or Bobolivo Restaurant are often recommended. You have likely tried this puree made from capers, anchovies, black olives, garlic and olive oil. In Marseille locals enjoy it with an aperitif with croutons or crostini. It’s also quite inexpensive at the grocery store and makes for a great souvenir. 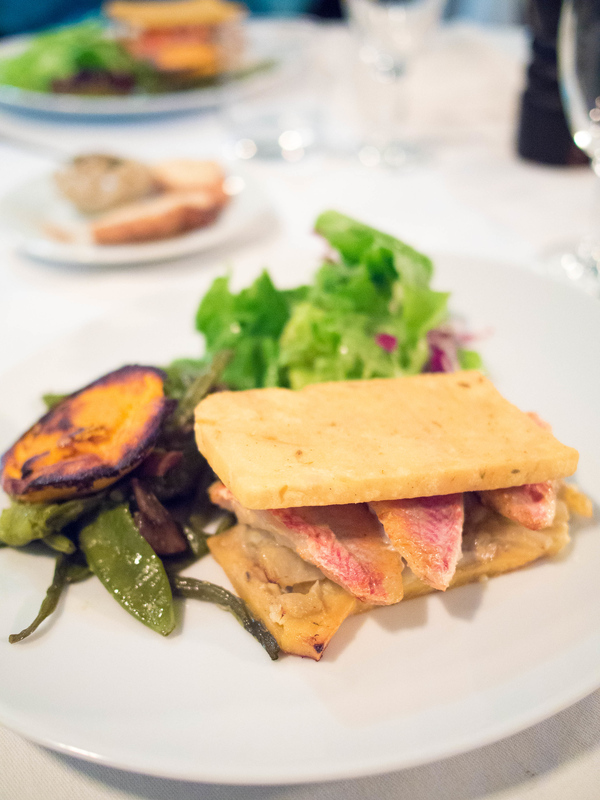 As soon as I heard about panisse I immediately thought of farinata, the Italian chickpea flatbread/pancake. Although I had it as the bread or a fish sandwich it’s more common for it to be rolled into a log and cut into coins then fried. They are a great snack or side dish. 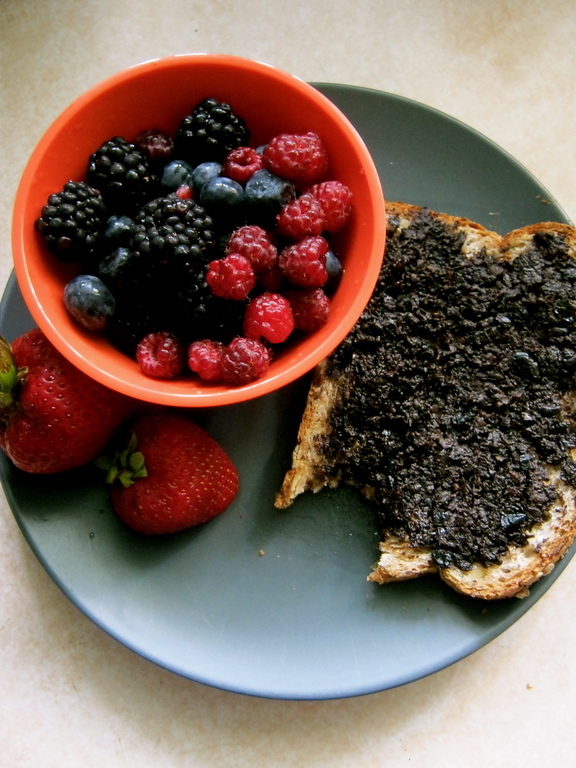 Sometimes they are tossed in sugar but they can also be savoury and pair perfectly with the local Cassis wine. Italy has its Spritz for apéritif hour but the south of France is all about the Pastis. In 1932 industrialist Paul Ricard invented this anise flavoured apéritif, which would replace a freshly banned absinthe. 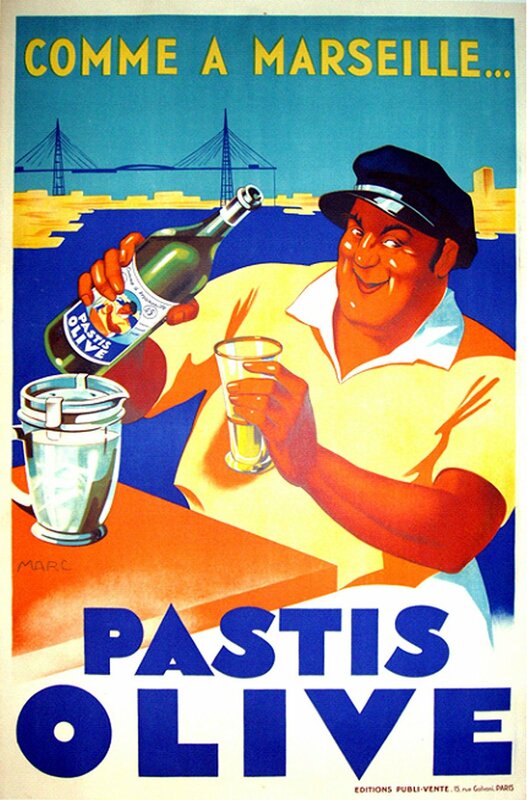 Available in every bar, its strong flavour is diluted by water – 1/3 pastis to 2/3 water. Although he most well known brands are 51 and Pernod Richard, you can also find artisanal brands like Pastis Jeannot and La Maison du Pastis. 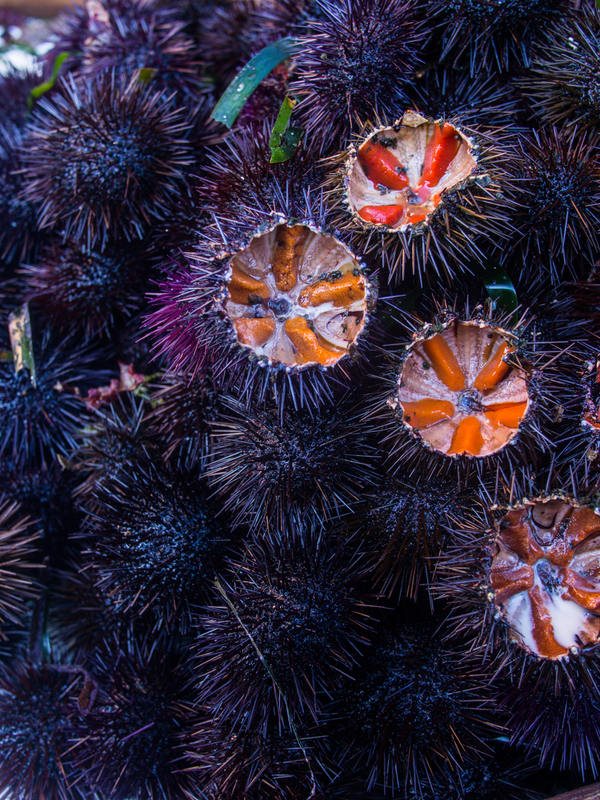 The Mediterranean is full of delicious sea urchins, escargot, shrimp, crabs and oysters. For a seafood feast check out Toinou in the city centre. If you ask locals what to eat in Marseille they are going to say pizza. Marseille claims to have invented the wood-fired pizza oven or ‘au feu de bois’ long before Italy. Ir seems peculiar at first but Marseille is a city of immigrants; many of them from Corsica and Italy, especially Naples. 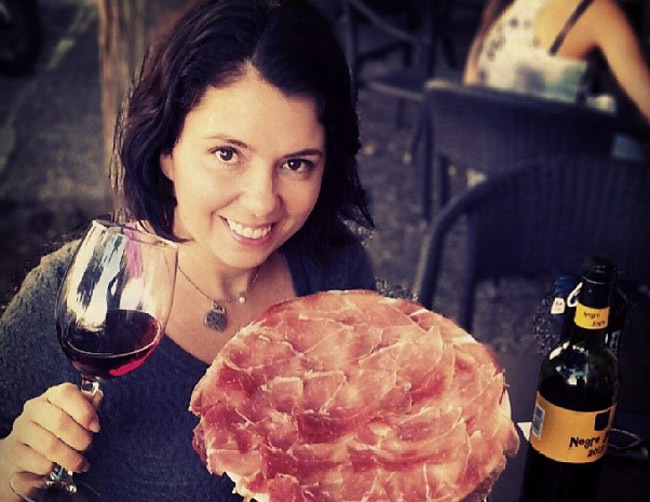 You’ll find a strong Italian influence here because of it’s proximity to Italy. 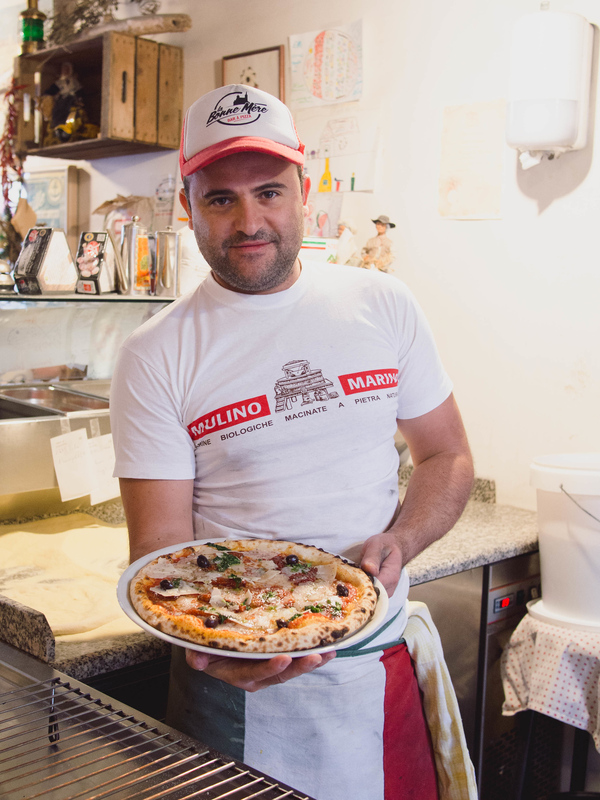 One of the most famous Marseille pizzas is at Chez Étienne, and there’s also a number of pizza trucks like ‘Le Safari’. But we ate at La Bonne Mere, which is getting buzz as the newest best pizza in Marseille. I’m not sure if it’s the best but I will say this is a real neighbourhood restaurant. You’ll sit next to families that go every week. Staff are incredibly friendly with advice like – dough is like a woman, the more attention you give it the more it will give back to you. They refuse to use a rolling pin as it ruins fermentation in the dough – all those bubbles are where the food flavour rests. But don’t expect this to be authentic Neapolitan pizza. 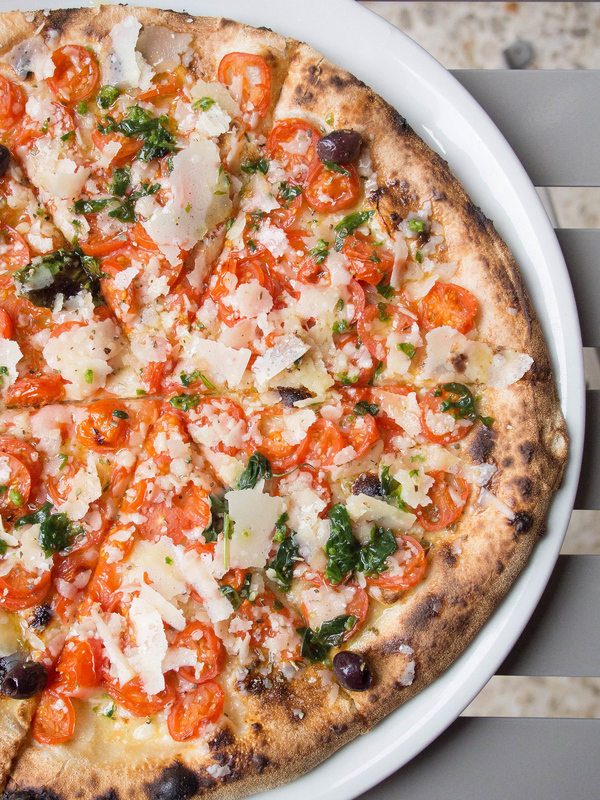 It’s somewhere between Naples and Rome, and with more sauce and toppings because that’s the local preference. France is an emerging hub for craft beer. Local brewers will be the first to say they have much to learn from Canada and America. Drinking craft beer is a great way to learn more about local products. 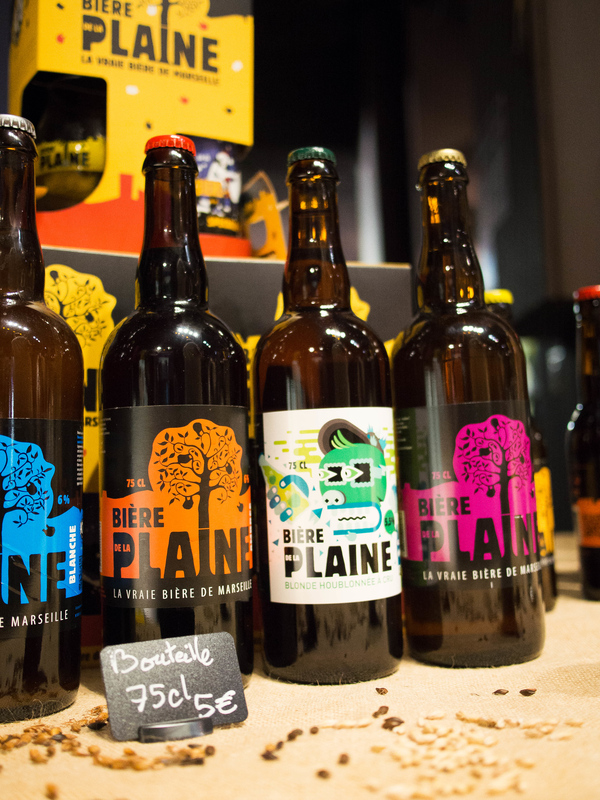 For example Bier de la Plaine is collaborating with other local craft brewers to grow their own hops regionally. You can find craft beer at local restaurants and it’s a great souvenir for someone who doesn’t like wine. Perhaps the best way to describe a pissaladière is somewhere between a pizza and a puff pastry tart. 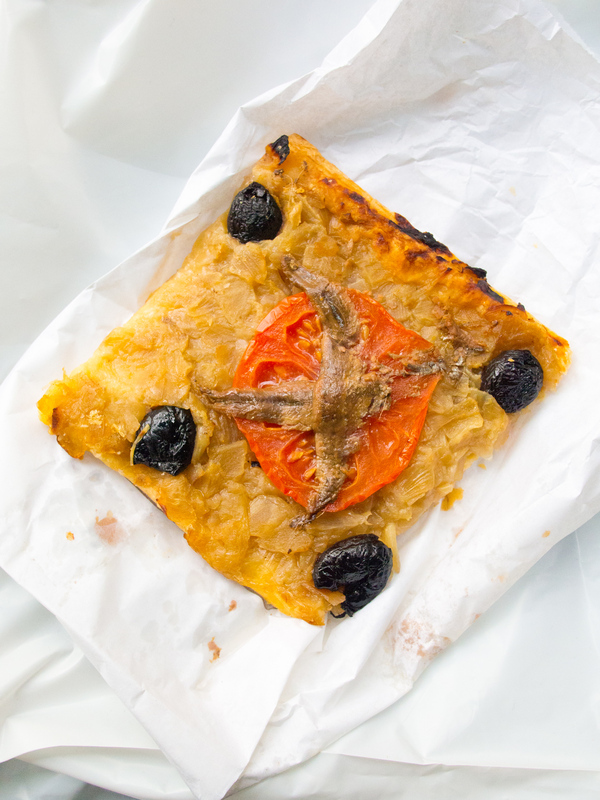 It is traditionally made with onions, anchovies, and black olives with a light tart crust. I cannot resist offal. Pieds et paquets translated to feet and tripe. For this I need to find a very local restaurant. The view from my room at La Residence du Vieux Port Marseilles. Normally a hotel wouldn’t be so important in a list of local food but I loved the location of La Residence du Vieux Port Marseilles. It has an amazing view as it’s centrally located in the Old Port, across the street from the weekly fish market. – to Air France for the flight to Paris and the generous business class upgrade on the return flight home. What a treat to sleep lying down. – to Rail Europe for the train tickets within France and the beautiful views to Provence. – to MyWebSpot for wifi throughout the trip. You made a believer out of me. While I usually just buy a local sim card this was so much easier. And finally to Atout France and the city and regional tourism boards that planned the itinerary. You reminded me of why I fell in love with France over 20 years ago. I spent a week in Marseille and found that the longer you’re there, the more you find to do. It’s got one of the most happening art scenes in Europe, and as you so perfectly explained, it has fab food. PS: Venus was much craftier than I thought. I adore this post! I’ve been thinking about visiting here for some time and you’ve convinced me! I think a Summer trip is in order next year! It’s so interesting to hear that Marseille is considered to be unpopular with tourists because I’ve always wanted to go, especially for the food. The seafood really appeals and pissaladiere especially. Beautiful photos, and thanks for the endorsement of a spot high on my travel to-do list. You know, I adore France and have toured a fair bit of it but never yet made it to Marseille even though I’ve been meaning to for all that great food you mention. This really makes me want to get there sooner rather than later! 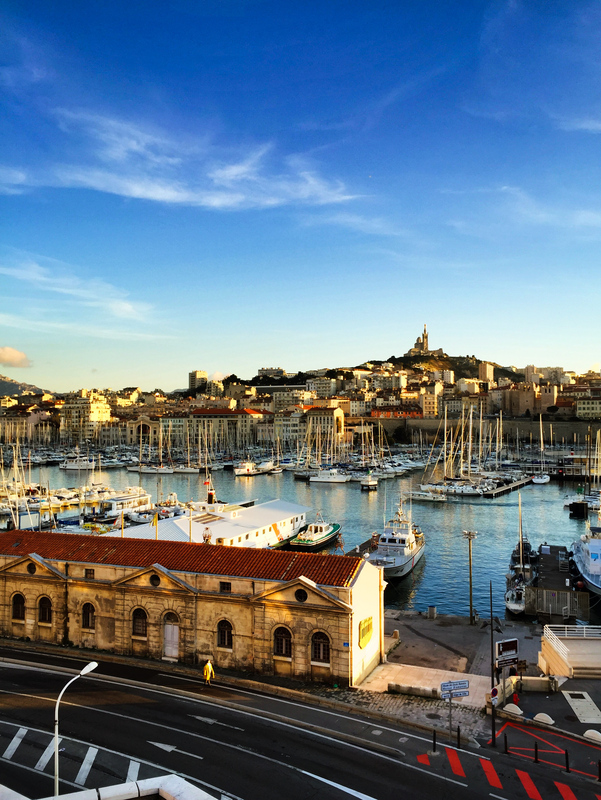 I can’t believe that Marseille is so underrated – I’ve always wanted to go there! I agree that 24 hours is too short a time to experience a city. I’m an exceptionally slow traveller, though. I like to spend a week in a city, even s smaller one. This post has certainly fuelled my Marseille dreams! 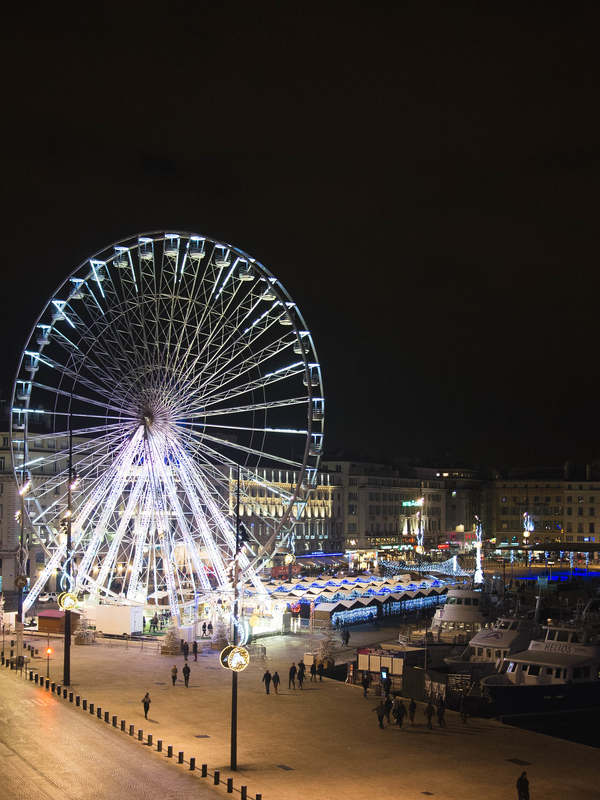 Your post was wonderfully informative and intrigues me to plan a visit to Marseille . Mouthwatering! 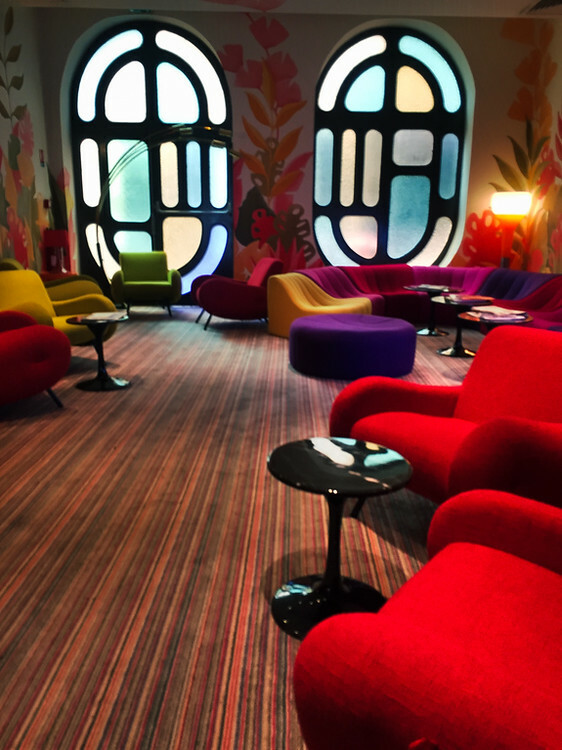 We didn’t make it to Marseille when we were in France – total regret now! Glad you had a great trip! Seafood-a-plenty, craft beer, pizza + a city with history and character? Sign me up! This is a great post. I find charm in “ugly” cities, too. There is something about dilapidated architecture that tells a profound story. Though, by the looks of the photos, Marseille seems more on the charming and quaint side. I’m in love. I’m surprised to read about how underrated it is — it truly does seem like it has it all! Thanks for sharing this! Totally bookmarking this for future reference. I hope you guys had a great holiday season. Cheers! I have had the luxury of traveling to a different part of France but will keep this destination in mind for future trips. Seems like a hidden gem that would make any seasoned traveller very happy. You are completely selling me on this city! These photos are gorgeous and I love the things you’ve picked to sample and explore. Ah, so many decent and historic cities are over run by boatloads of cruisers because they are port cities. It is sad…we try to time our travels to these cities in between cruises and you have certainly given a great itinerary for anyone wanting to see eat more than what is offered at tourist traps. Any day in France is a better day than one stuck at home in front of my computer! it helps a lot on my upcoming trip to Marseille ! You are right, Marseille is not ugly at all! It’s beautiful and with great food.